Pope Landscape & Irrigation Co. was founded in 1986 as a design/build construction firm. Over the past three decades, Pope Landscape has emerged as a top-tier, full service landscape contractor, focusing on the multi-family sector. Pope Landscape has been recognized by the North Carolina Nursery and Landscape Association with 11 “Excellence in Landscape Awards” for construction and maintenance in the multi-family space. We have relationships with nurseries all over the east coast to source the finest plant material available. 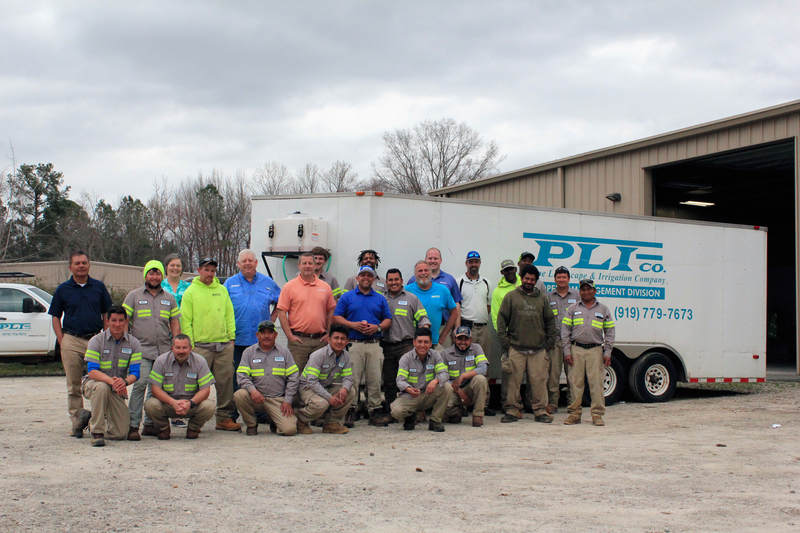 Our irrigation and landscape crews are very acquainted with the techniques associated with large commercial projects. Our team has developed the knowledge and experience necessary to tackle the largest commercial landscape and irrigation projects.